Google is developing the high-end Fuchsia OS for the next generation of smartphones. In a post, an engineer from Huawei directly revealed that the company has been working on making the fledgling OS run on devices based on their “Kirin 970” processor starting with the ‘Honor Play’ smartphone, 9To5Google reported on Friday. “Booted Zircon on Kirin 970 based ‘Honor Play’ smartphone,” the engineer wrote in the post. “Zircon” is the core platform that powers the Fuchsia OS. “Honor Play“, Huawei’s latest gaming smartphone, was launched in August to make its mark in the sub-Rs 25,000 segment in India. Other phones running the Kirin 970 chipset and which could be compatible with Fuchsia OS in the future include Huawei’s Mate 10, Mate 10 Pro, Mate 10 Porsche Design and P20 amongst the others. 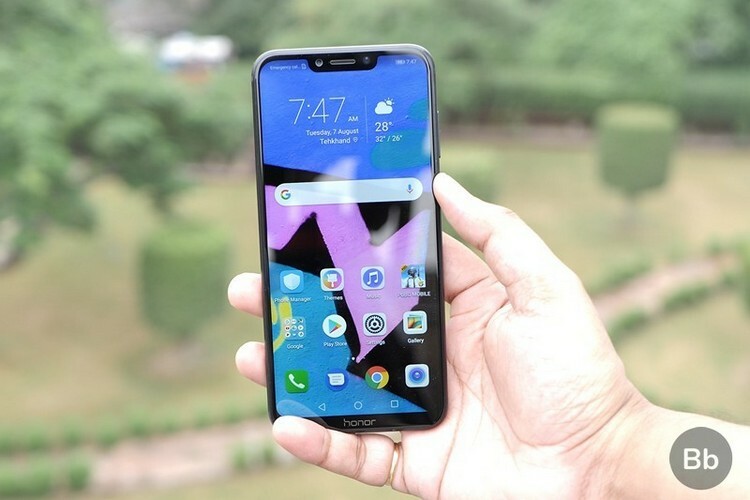 Unfortunately, owing to political issues, many of these devices — including Honor Play — are not available for sale in the US which would make it difficult for enthusiasts in that country to get their hands on one, the report added. In August 2016, it was revealed that Google was beginning work on a new OS to add to Google’s current OS offerings – Android and Chrome OS.